For four long years, at the urging of former U.S. Attorney General Eric Holder, activist Plaintiffs lawyers have been suing small jurisdictions arguing that there is a right to an affordable bail in the United States and that the use of bail schedules is impermissibly unconstitutional. So, they asserted, the current “cash bail” system creates a system of “wealth-based discrimination.” As the narrative goes, he can afford to “purchase his freedom,” and he can’t—therefore, we have unconstitutional discrimination based on wealth. The City of Calhoun, Georgia was the first local entity to say enough is enough. It took on the Civil Rights Corps, and they took it all the way the U.S. Supreme Court. The U.S. Court of Appeals for the Eleventh Circuit ruled last year that the City’s revised bail order, using bail schedules with an expeditious review by judges, was constitutional. The Civil Rights Corps then filed a petition for certiorari before the U.S. Supreme Court. 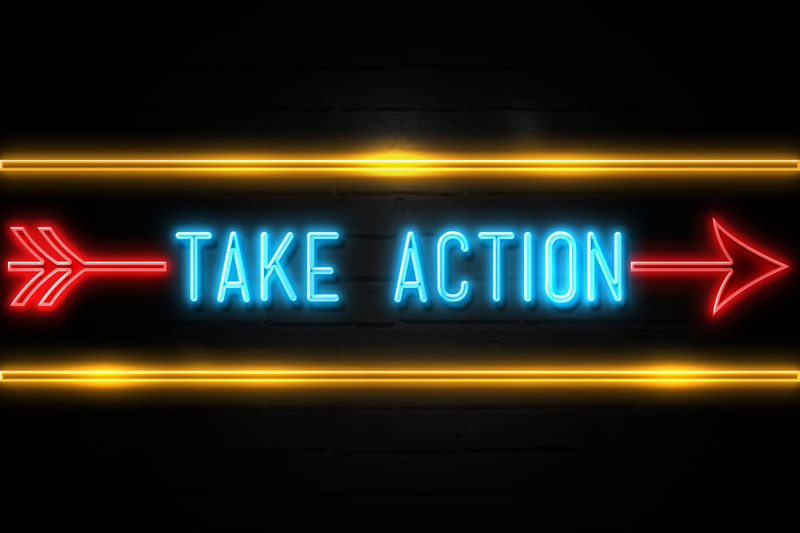 In the petition, it was asserted that the Eleventh Circuit erred by applying the rational basis standard to the review of claims of discrimination based upon wealth. In denying certiorari the Supreme Court has upheld the decision of the U.S. Court of Appeals for the Eleventh Circuit. In simple terms, this means that monetary bail and the use of monetary bail schedules meets constitutional muster. That is not to say that all uses of a schedule are constitutional—adequate due process review of the bails must occur within a matter of two to three days. 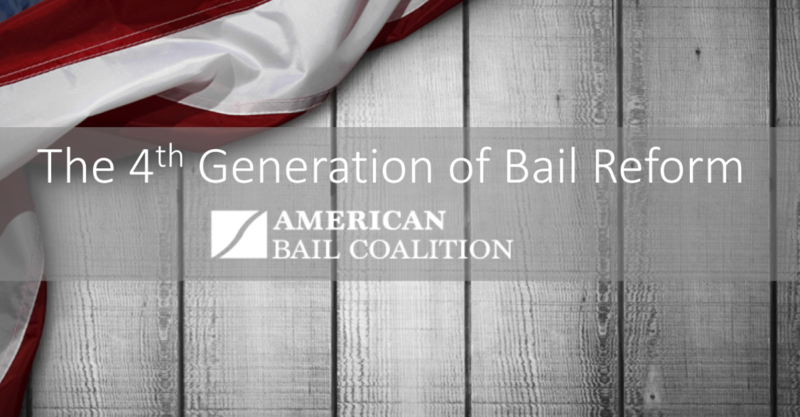 For now, four years of wreaking havoc on America’s bail system by litigation bullying has finally come to end. The message is as simple as it was after the City of Varden case, the first of these to be filed and the same order upon which the City of Calhoun based its new standing order on bail—get people in front of a judge in a matter of hours and not days or weeks or you will have a constitutional due process problem. The idea that there is some right to an affordable bail or that there is wealth-based discrimination caused by the schedules is something that was rejected today by the U.S. Supreme Court. Previous Post: They were arrested but didn’t go to court: Does Atlanta’s bail reform lack justice?